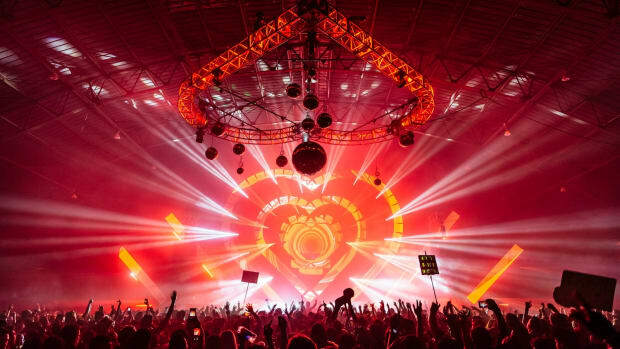 Insomniac curates events that have cultivated a following from music lovers around the world. 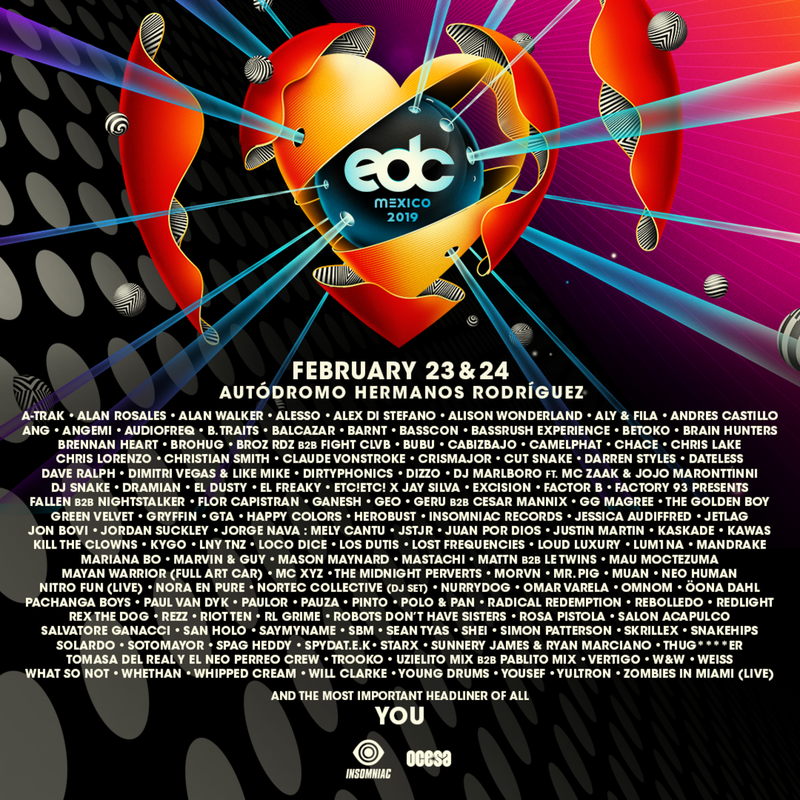 Their most notable, Electric Daisy Carnival (EDC), has expanded to many diverse homes - including Mexico. 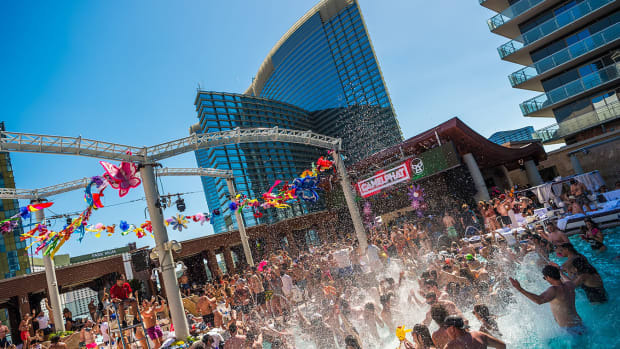 Today, the event producers in partnership with OCESA have announced their 2019 lineup, integrating the best for EDM and emerging artists from South America. Over 120 global names have been revealed for this year&apos;s roster. 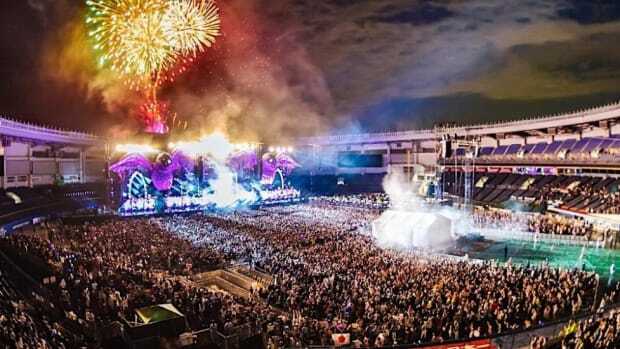 On Saturday, February 23rd and 24th, Mexico City will host a variety of heavy hitters such as Dimitri Vegas & Like Mike, GG Magree, Gryffin, Kygo, RL Grime, Polo & Pan, Skrillex, and Solardo. The star-studded event will also welcome local up and comers Flor Capistran, Jessica Audiffred, Los Dutis, Mariana BO and Nortec Collective. 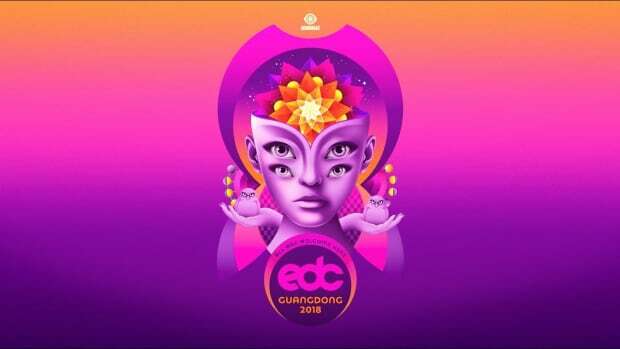 For its unique lineup and location, the event promises an experience that cannot be replicated anywhere else. 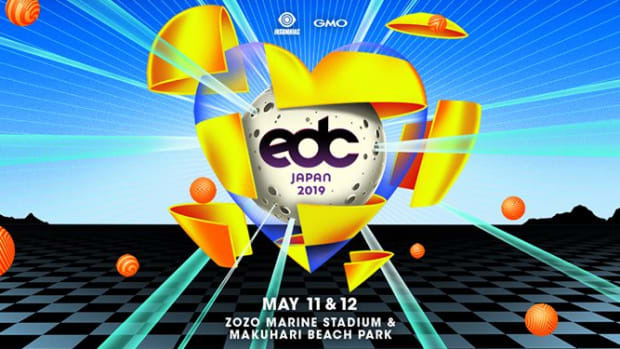 Next year is set to have advanced production, new stages and other innovative elements that fans have never seen before. The two-day event will take place at the Autódromo Hermanos Rodríguez and you can grab GA and VIP tickets here. 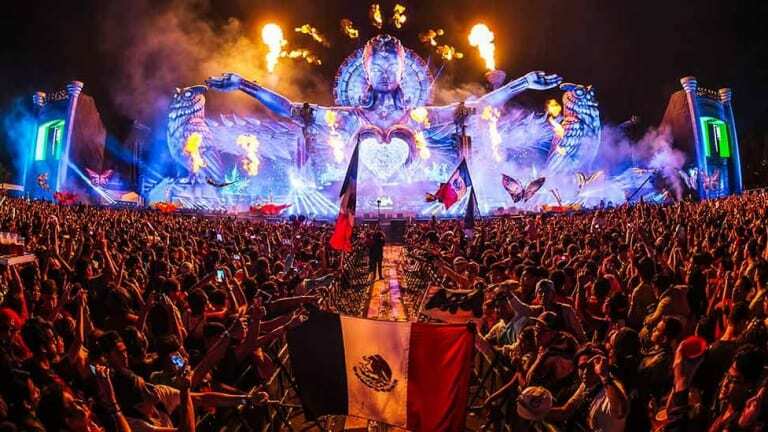 EDC Mexico is the country’s largest music festival to date. 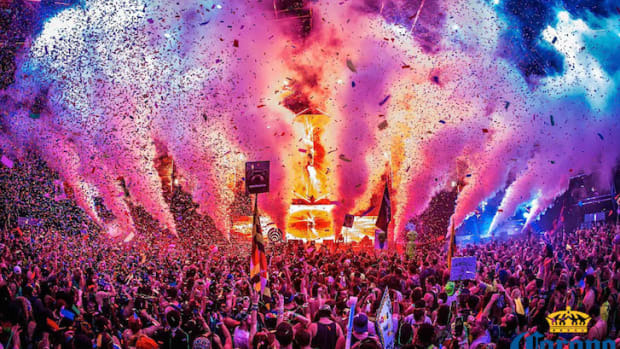 Insomniac has developed more than 2,000 music events for almost 5 million attendees around the world.